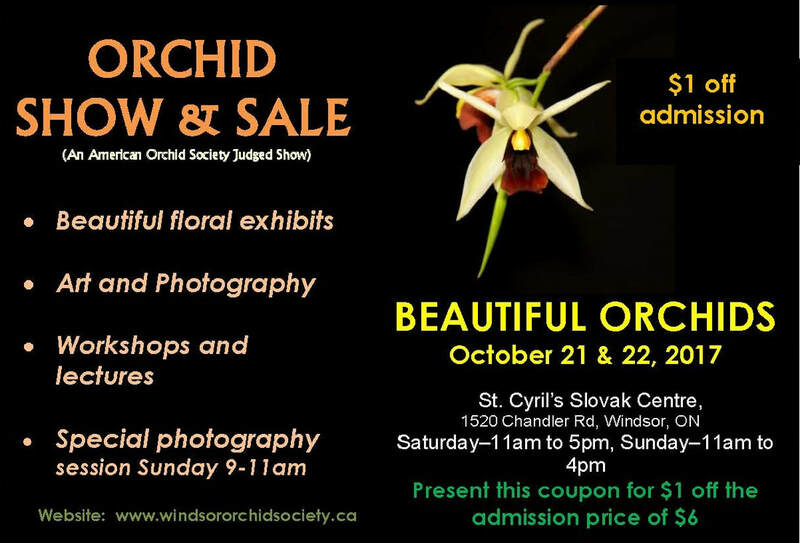 Come out and view beautiful Orchid displays that will be judged professionally by American Orchid Society accredited judges. 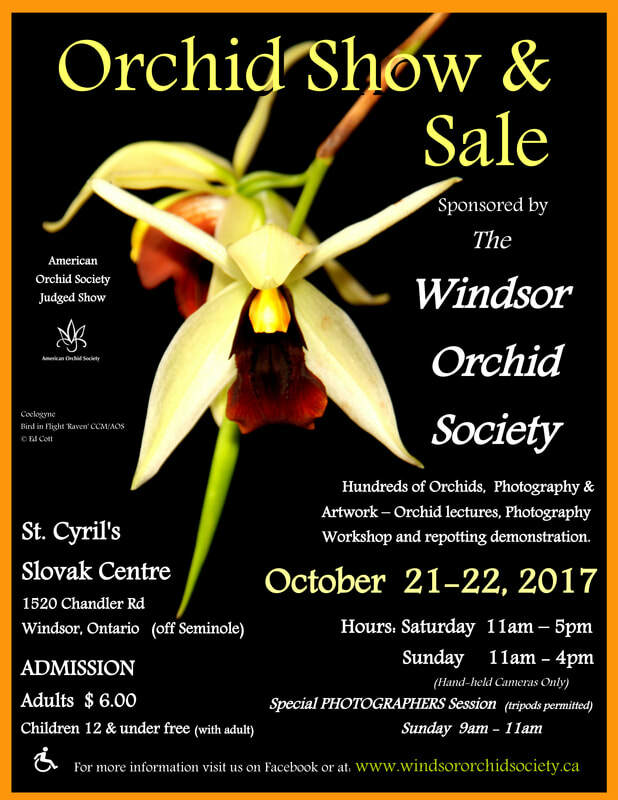 Bring your camera, take pictures of the wide array of georgeous orchids, have lunch and then treat yourself at the Orchid Market Place. 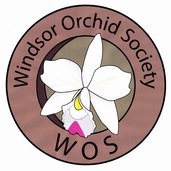 The sales area will be packed with thousands of Orchids for sale from outstanding vendors from as far away as Ecuador! The show poster and coupon for the 2017 show is posted below. Orchid Show Poster - Download and print copies of the poster for your family, friends, and co-workers. Print the coupon or and bring it with you to get a $1.00 off the entrance fee or simply show us the image on your smart phone at the admission desk. 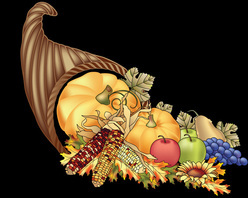 G﻿ive as many as you like to your family and friends!